This well-crafted Chardonnay is a lovely complement to your holiday treats from rich desserts to hard cheeses to fruit pastries. 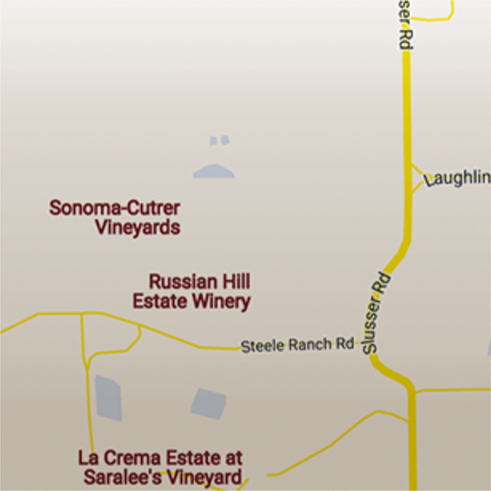 The wine is incredibly lush and viscous with sweet richness and buttercream feel that is balanced by Sonoma-Cutrer’s classic crisp acidity resulting from the combination of barrel and stainless steel fermentation. Fruit flavors of peach, apricot, and pear mingle with notes of honey and brown sugar. 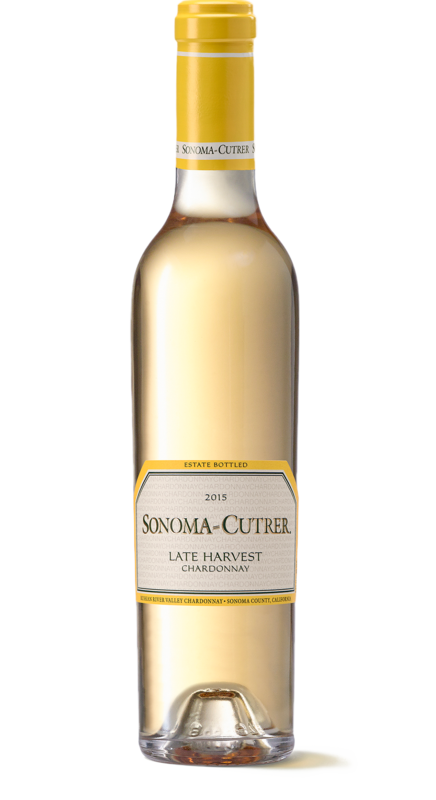 This Late Harvest Chardonnay expresses all the classic elegance and character of Sonoma-Cutrer in a rich and succulent dessert wine. This wine is incredibly lush and viscous with sweet richness and buttercream feel that is balanced by Sonoma-Cutrer's classic crisp acidity. Fruit flavors of bright peach, pear and apricot mingle with notes of brown sugar and pure honey. 55% of the sweet juice was placed in one-year-old French oak barrels and the remainder in stainless steel for fermentation. Individual components were then blended to create the cuvèe. Bottle aged. 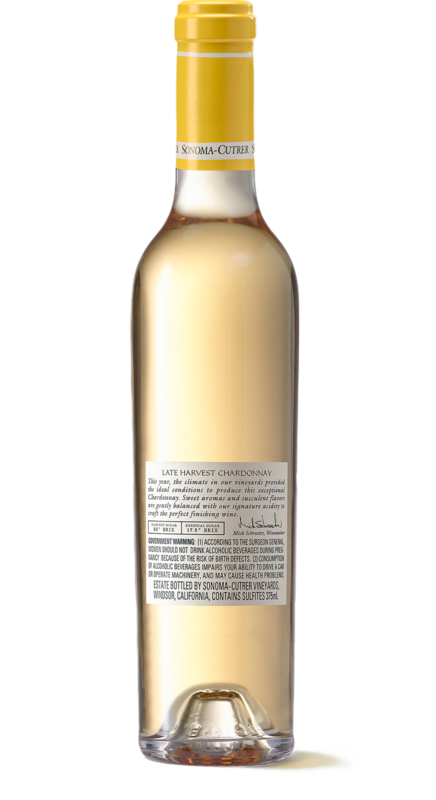 The unique character of Late Harvest Chardonnay is developed in the vineyard. The additional hang time and drying conditions add sweetness to the fruit. Hand-harvested and whole-cluster pressed. Getting the most from your Chardonnay takes balance and preparation; both of which have been lavished on our Late Harvest Chardonnay. Pair our Late Harvest with hard cheeses and rich desserts like lemon curd for a before and after dinner treat. Crème brûlée can be flavored endlessly, but this simple classic version is one of the best. This is a very simple recipe that is perfect to share during a ladies lunch. The quality of the walnuts is crucial. If you suspect your walnuts have been in storage for a while, place them on a baking sheet in a preheated 375° oven and lightly bake for 3 to 4 minutes to “refresh” the flavor. Enjoy ​Sonoma-Cutrer’s The Cutrer Chardonnay with this cake.